Let's keep in touch! 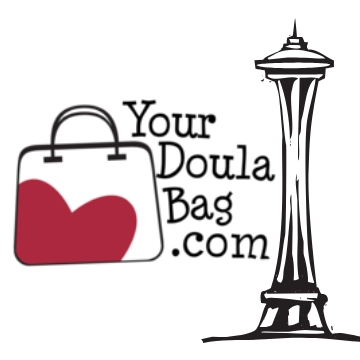 I'll send you periodic information about new products, sales, and other good doula information. I hate spam too, so I promise not to give your email out to anyone else or send emails too often.